First of all, I have not misspelt the name of my blog. Neither am I some illiterate third world wannabe blogger doing things without having any clue. There is a very strong reason why this blog has been named the way it is. Well, my name is Shashank. Shashank is a Sanskrit word (written in Sanskrit as शशांक) which means Moon. and my full is Shashank Shekhar Misra (Misra is pronounced as Mishra) Maybe we can talk about my name in detail later. 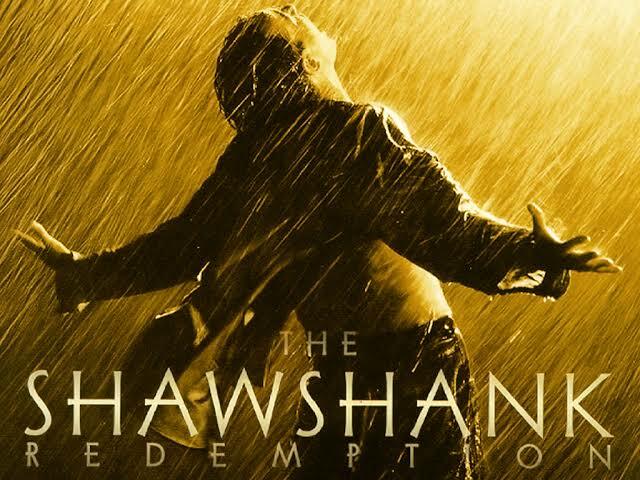 So when I finally saw The Shawshank Redemption, I was like why not have it as a name for my blog. So thats how it happened. so get busy blogging or get busy dying.